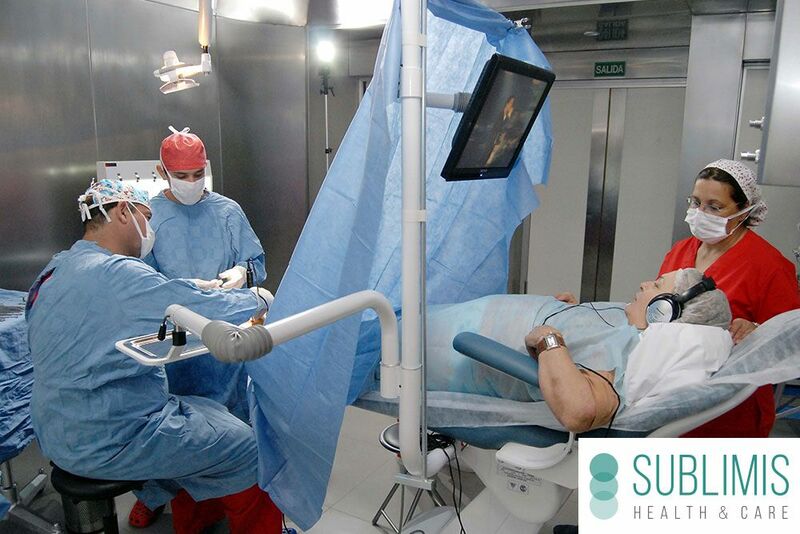 Sublimis specializes in medical tourism in Argentina. 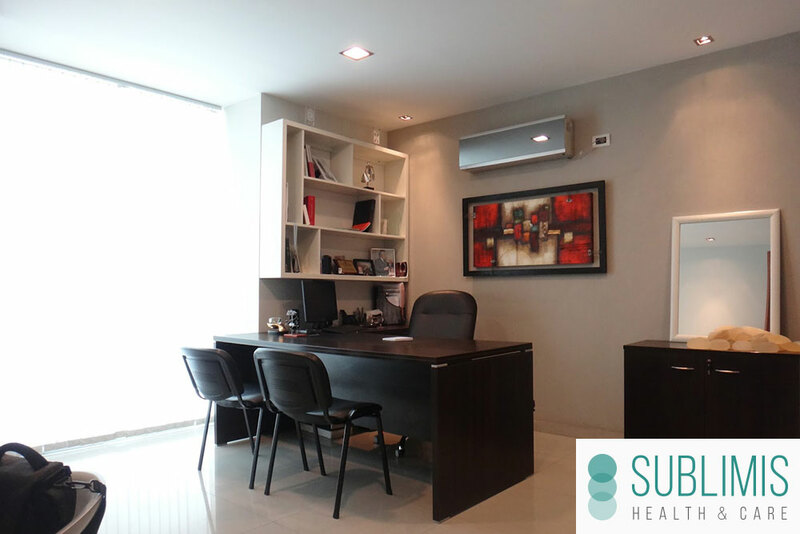 Our service consists in ensuring you the medical treatment that you need, a high quality treatment in every aspect. 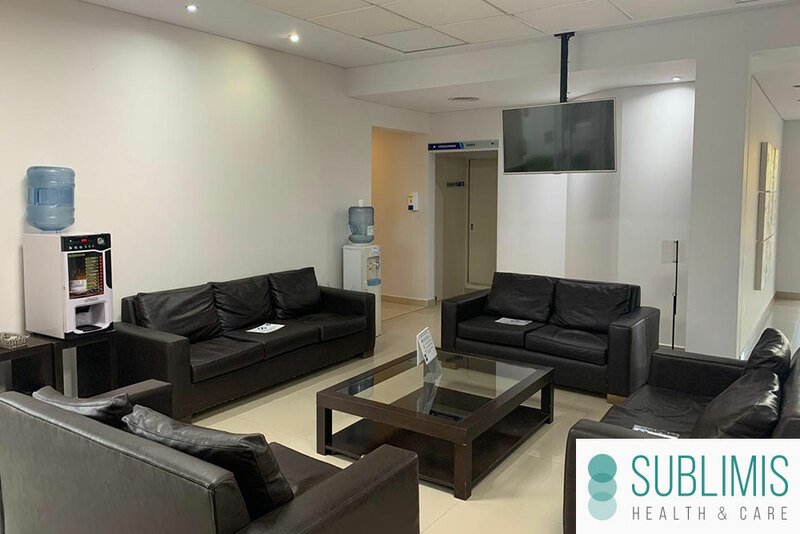 Moreover, we also offer you the possibility of enjoying your trip so you can relax and travel around Argentina, organizing every detail of your stay from the moment you get off the plane until you get back home. 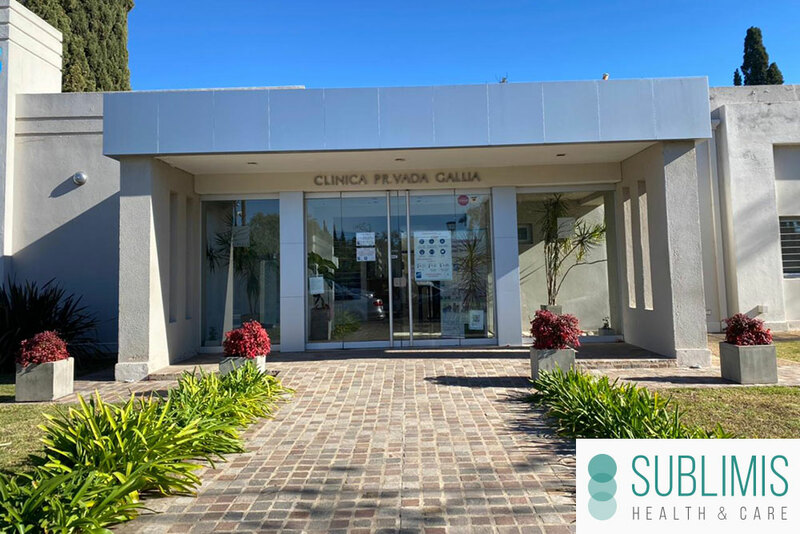 Sublimis is a Medical Organization provides the best medical services and healthcare treatments in Córdoba and Buenos Aires, Argentina. 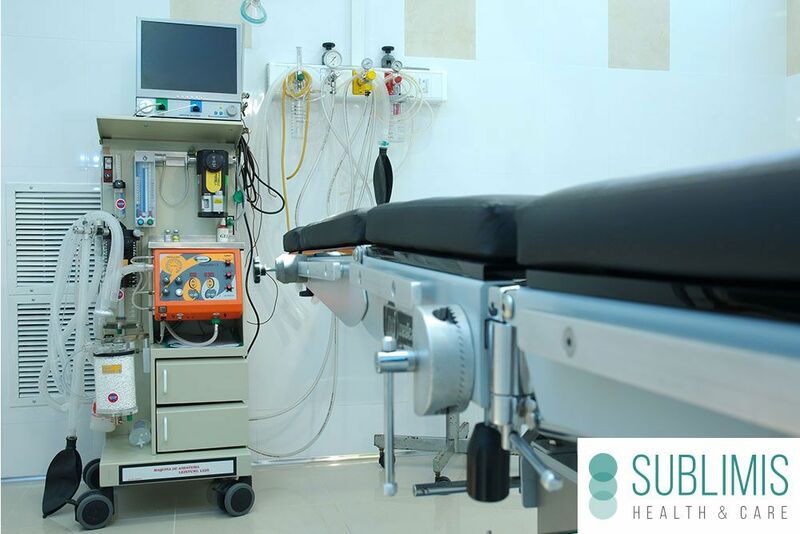 Personalized assistance along with the latest technologies, renowned professionals, and a pleasant trip, make Sublimis the best option when undergoing a surgery abroad. 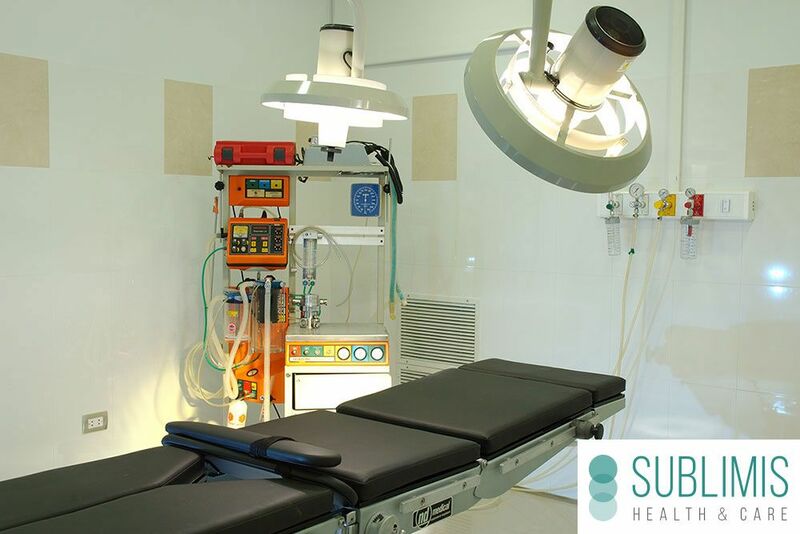 Sublimis is known for providing all types of medical treatments and services. 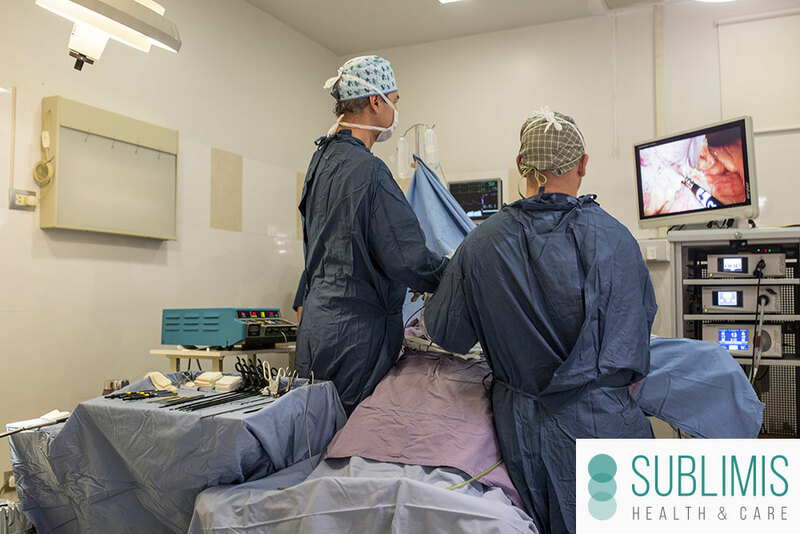 Not limited to those described on our website, it includes any surgical procedure to meet patient needs. 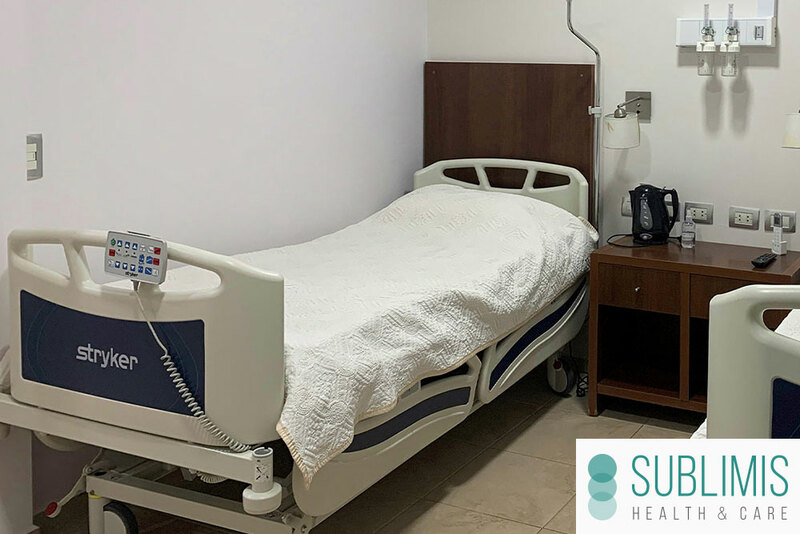 Sublimis counts with private medical centers that offer high technology, comfort and highest standard health professionals. 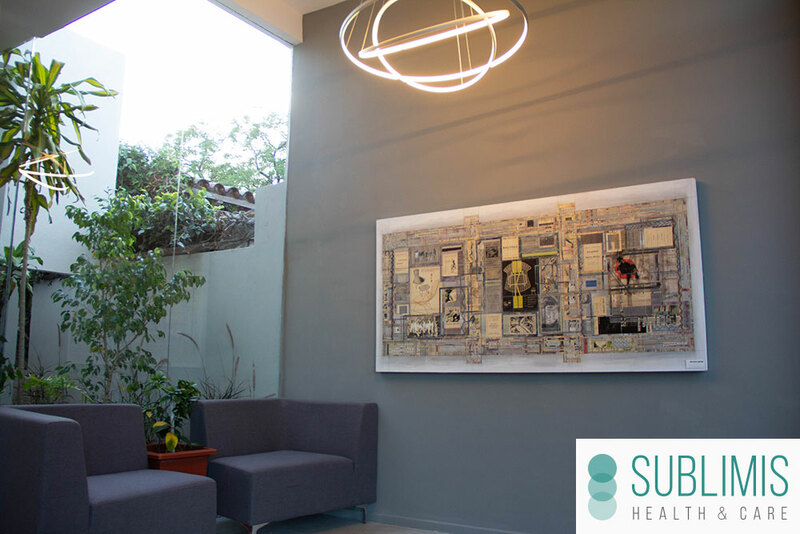 Located in Buenos Aires and Córdoba´s most elegant and exclusive residential area our medical facilities offer first quality care to our patients, prioritizing their welfare in every step of the treatment. 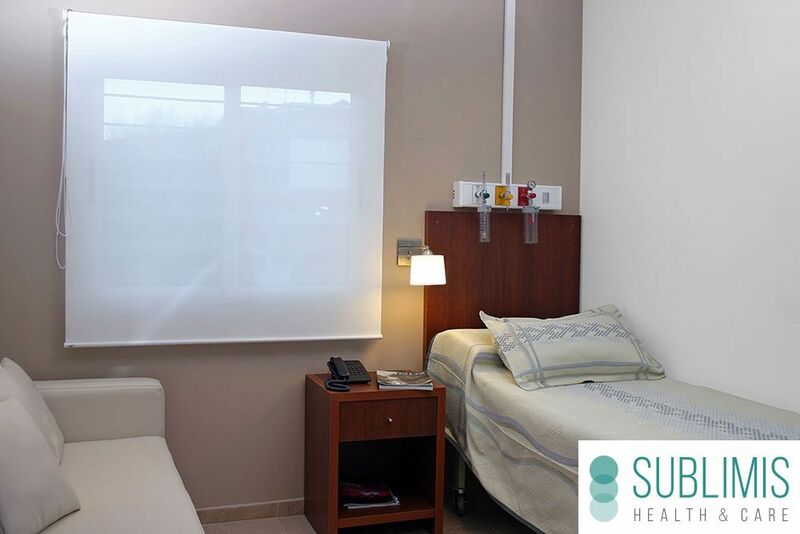 We have single rooms equipped with special beds, air conditioning, heating, fridge, TV, telephone line, WI-FI and medical equipment of last generation.